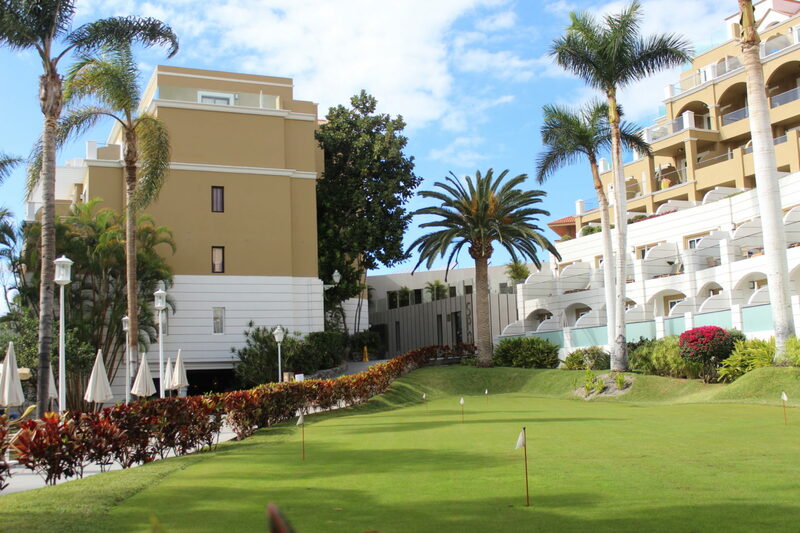 Tenerife has its fair share of fantastic hotels to offer holidaymakers and just where to start can be a minefield if you haven’t had much experience of the island. Here, I will invite you to take a look inside of Hotel Paradise Park in Los Cristianos and see for yourself if this is an ideal holiday choice for you and your family. 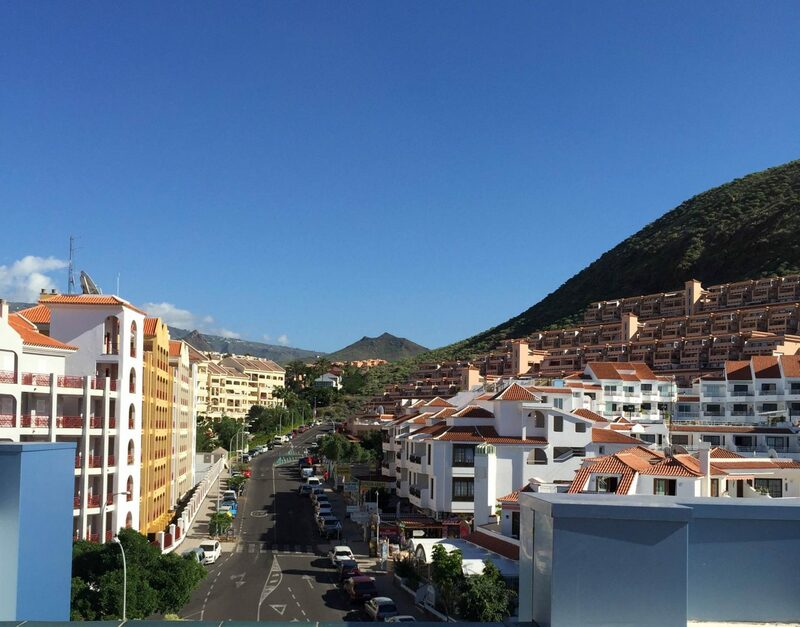 The surrounding area is close to the mountain backdrop but equally, you will have stunning views from the roof terrace which looks out to the sea. Quite often you will see the ferry boats coming into the harbour from the distance or taking tourists out to La Gomera, a neighbouring island. On a clear hot day (which there are plenty of these days on the island), you will have some fabulous views around the outside of the hotel. My experience of this hotel is based on staying here twice in the last 2 years and each time was really enjoyable. What stands out most to me about this hotel, is the people behind the scenes are driven to please their guests day after day. The focus is on building a strategy for ‘people pleasing’ and offering a holiday experience of ‘fun’. To be honest, it works and their social media crew make it possible. Let me show you a little more about this friendly and family orientated hotel which has been selected by Jet2 for winners of the 2016 awards, based on customer comments, the highest level of satisfaction. The hotel is built up of a modern part and an old style type of accommodation. The reception area offers a small feature of the old style which is typically Canarian style and pretty. The other part of the hotel reception and rooms are modern, vibrant and more minimalistic feel. Both my stays here were based on the modern rooms (one with mountain views and very quiet and the second with pool views). Both rooms were adequate to accommodate my holiday and the bathrooms were really spacious and nice. My favourite room was the pool view but this was only based on the fact that at night, sitting on the balcony offered some beautiful views. The reflection of the pool lit up and watching the sun fall behind the backdrop of the mountain was glorious. 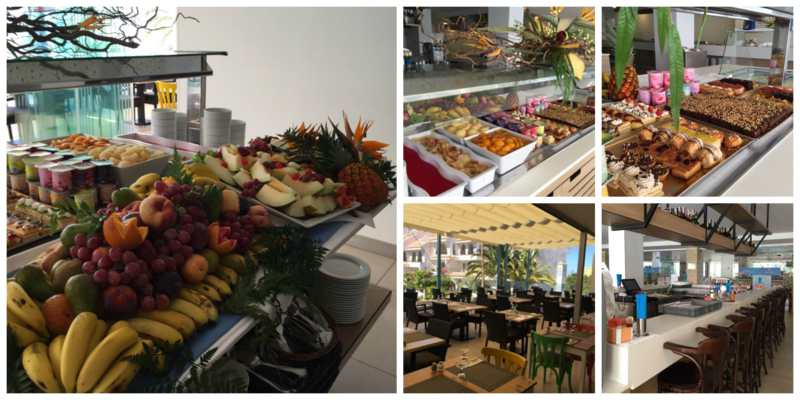 The self-service food is a hit with guests with breakfast and evening meal served in the main restaurant. For guests who stay all inclusive (which was not my choice), there are more options at lunchtime in the bar area which is also accessible from the pool entrance. 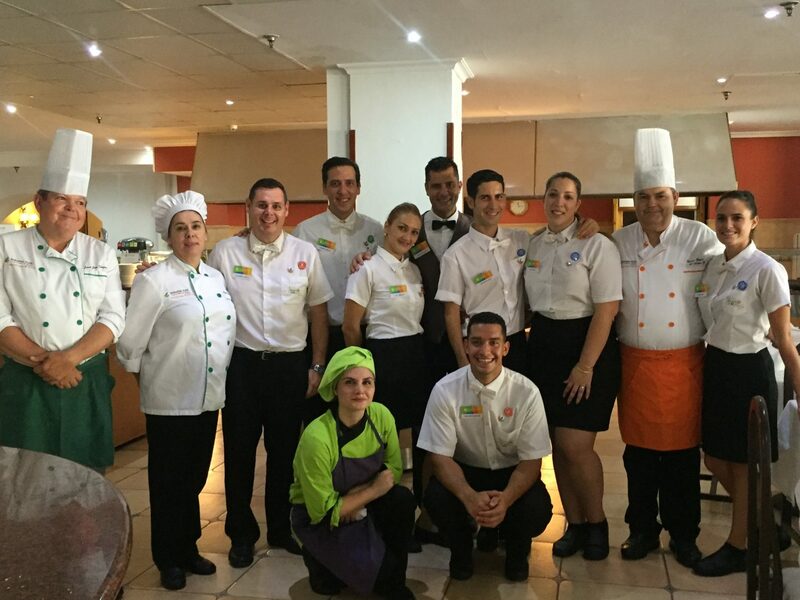 Like most of the hotels in Tenerife, the staff work tirelessly to ensure that guests are catered for and I am happy to say that during my visits at Paradise Park Hotel, the workers did not let this hotel down. Amigos in Paradise offers you an opportunity to book direct and with this, you will receive a list of benefits as a rewards scheme. It is quite simple really, subscribe to their scheme which is FREE and book your hotel accommodation direct so that you can then be eligible for ‘best price guaranteed’, Spa treatment discount and a complimentary bottle of fizz and biscuits on arrival. (Check with the hotel for the offer first as it depends on what they are offering at the time of arrival). 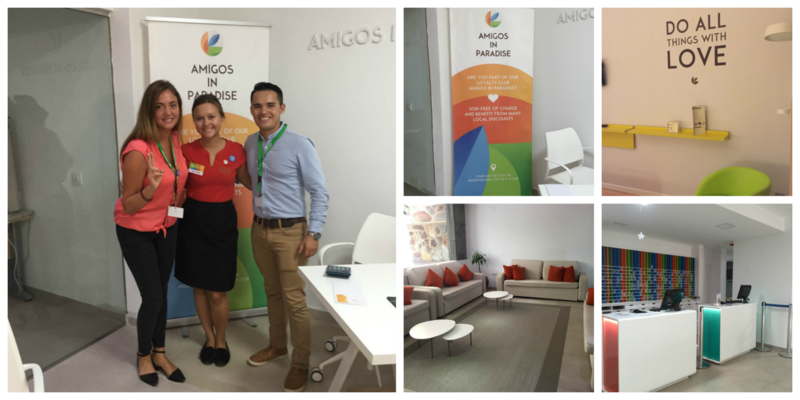 For those guests that are part of Amigos in Paradise and have stayed more than once via booking direct, further benefits can be offered such as complimentary mini bar and better discounts. Please ensure you check with the hotel for the discounts or offers as the above is a guideline of what was on offer at the time of my stay at Paradise Park Hotel. One of the best parts of my stay at this hotel was the Spa (Spardise) and it was my first indulgence into some pampering on this beautiful island. The afternoon was simply wonderful (and I really mean this) as I was looked after and treated so well by this wonderful team. The use of the spa was relaxing but just wait until you settle onto the massage bed and then start the treatment of the facial. For someone who finds it so hard to relax, this was exceptional and I know I will return back here for the massage treatment soon. The facial and feet massage was outstanding and then I got to chill out with a bottle of champagne and chocolates. This was my treat for the holiday, working hard to earn it and GOSH did I enjoy it! Top marks for this wonderful Spa and treatment service. I would highly recommend finishing off your holiday with a massage treatment and you can find out all the different options available either via the website or call in at the hotel. You do not have to stay at the hotel to use these services. The hotel is situated on a small hill and so therefore if you find walking difficult then this might be a slight issue (it is not that difficult, more problematic if you get out of breath a lot). What the hotel does offer for guests is a FREE shuttle bus which takes you from the hotel to the beach, bus station and market which are all pretty close by. The hotel is ideal as it is not in the thick of the tourist area along the beach so you get quiet time yet it is easy walking distance to the main tourist beach and bars. Another great feature of this hotel is the entertainment and this is probably the best shows that I have seen in all the hotels that I have stayed in. Credit to the management and team who run this as their selection caters for the tourists and families so well done! 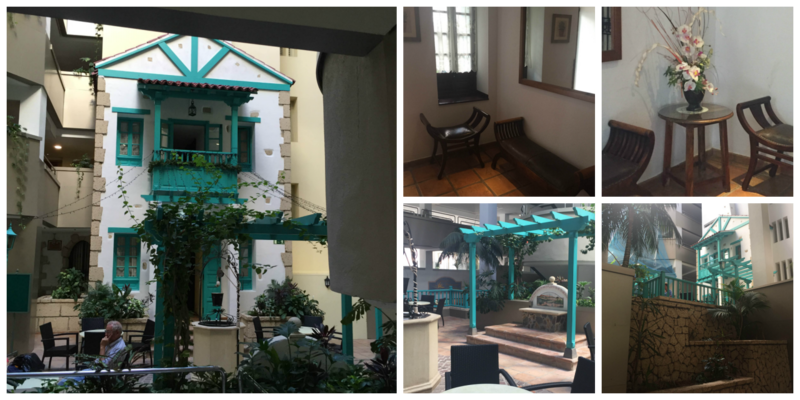 I hope this blog has offered you a taster of Paradise Park Hotel and it gives you a flavour of what to expect if you decide to book here or you are considering this as an option. Check out other people’s reviews on Tripadvisor and see it their comments remain positive as it is always best to keep up to date. My views are based on the dates of December 2015 and September 2016. Let me leave you with one last photograph of the morning staff in the restaurant and a few words to say ‘thank you to all the staff for working so hard for tourists’. Thank you for reading and I hope that you enjoyed this blog post. Please feel free to leave any comments in the box below. 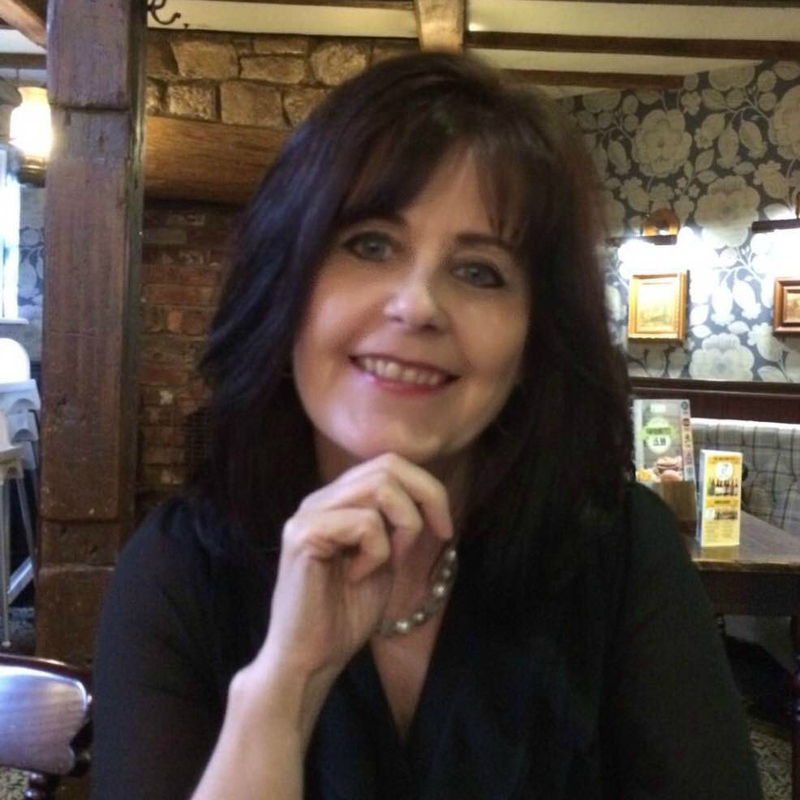 Hello Dawn, I am reading your blog for some time and I really like your writing and formating style. It takes u so much time, I appreciate it. I dunno if u know it or not, but there are many webcams in Tenerife all over the area, from north to south, and of course on another Canary Islands as well. Maybe u can sometimes add link to your posts, because some webcams are run by local hotels. And for all other visitors, it give them much bigger imagination about the place, if they can watch it live 🙂 Just the tip and keep your good work. Thank you, Alice, for leaving the feedback. I am aware of the webcams but did not think of adding it but this is a great idea and if you think this will create more interest, I am happy to add these links. Much appreciated and hope you keep reading my blog. The Location is great, with lots of shops and bars nearby. We really enjoyed having an evening drink at the food court in the shopping arcade next to the hotel. It is a roof top location and very nice with lots of drinks and food to choose from there. We would love to go back again soon.